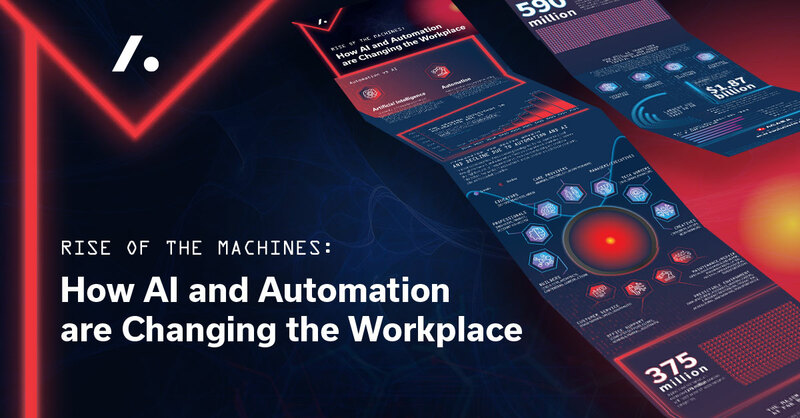 Rise of the Machines: How AI and Automation are Changing the Workplace - Acara Solutions, Inc.
How Will AI and Automation Impact Your Business? Artificial intelligence (AI) and automation are already disrupting the way we work; the work we want, the work we get, and the work we do—it’s all changing. We know that new technologies will have far-reaching implications for businesses, employees, and the global economy—but how? The impact is two-fold: On one hand, an estimated 370 million jobs will be lost to AI and automaton. On the other, more career opportunities are being created to support the adoption of these new technologies. Savvy business leaders and forward-thinking organizations must take the time to prepare for AI and automation now. A failure to do so could be detrimental to productivity and cost savings across the board.